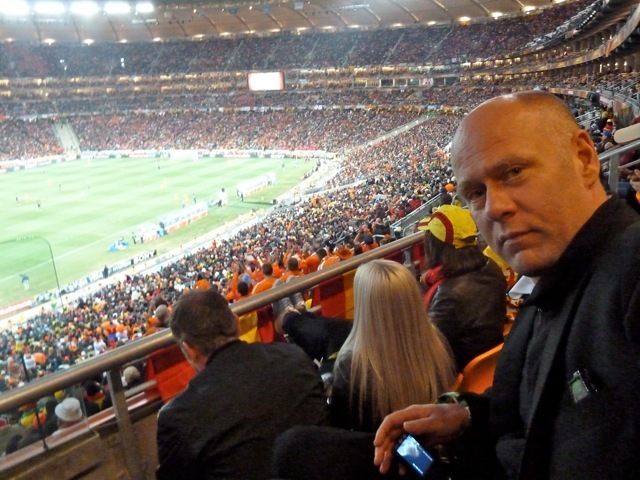 Folke Rydén Production was present during the World Cup final in Johannesburg. FRP is currently involved in an exclusive documentary production. It depicts and profiles a prominent and intriguing personality who was also present at the game.